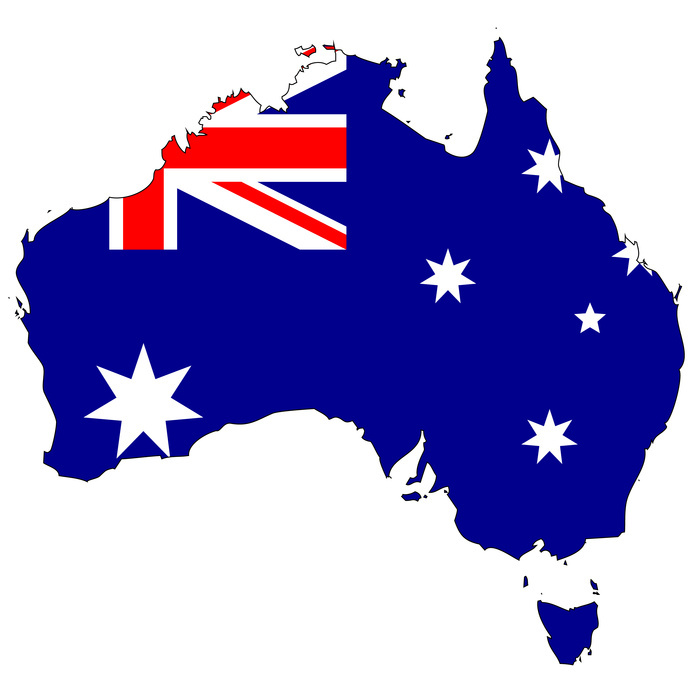 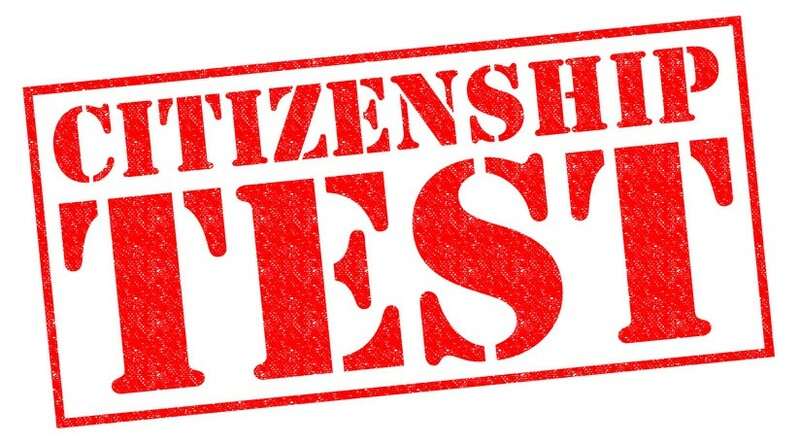 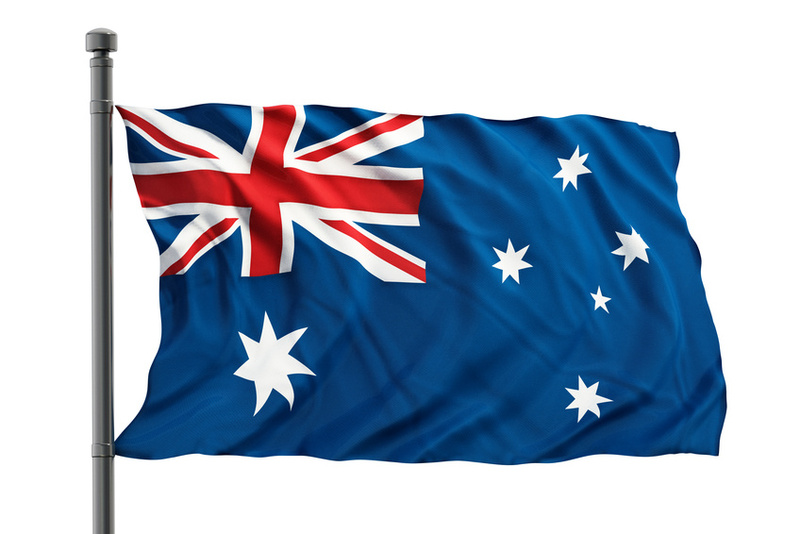 Australian Citizenship Test - What is it all about? 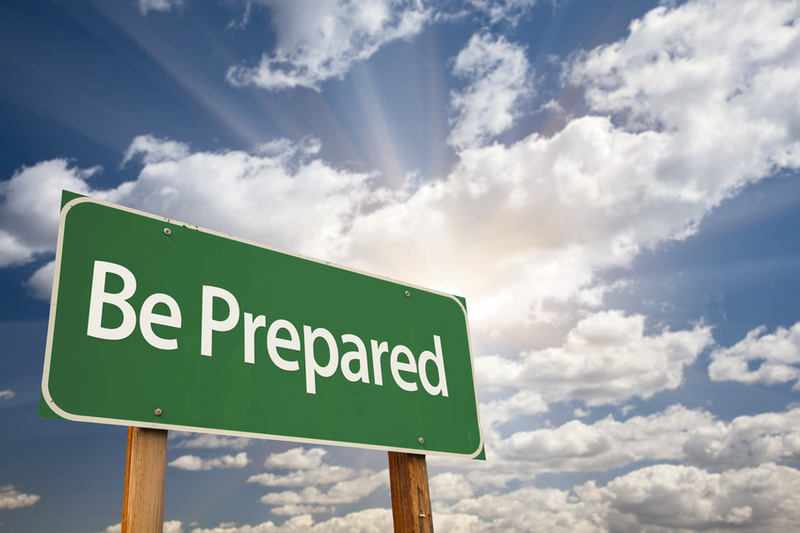 Disclaimer: these articles are for general guidance only and are not legal advices. 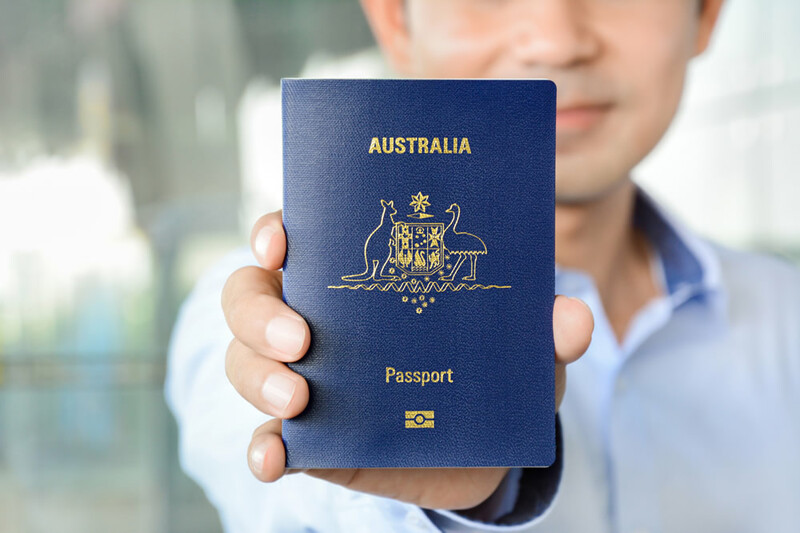 Always check with Department of Immigration and Border Protection for the latest information.